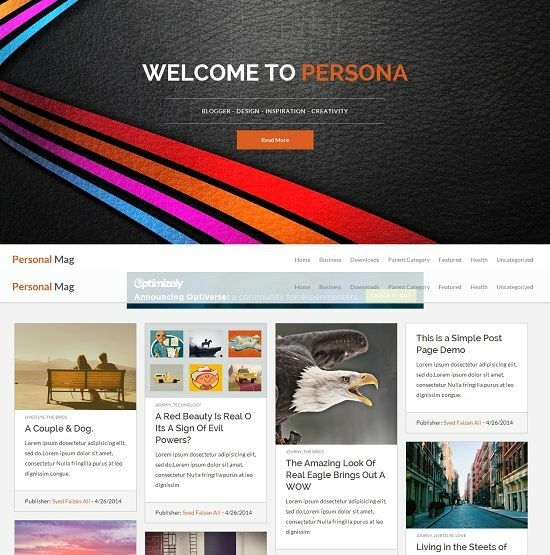 Personal is a clean, grid based and responsive blogger template with dynamic fluid layout. It comes with unique features that you won’t find in other blogger templates. Ideal for gallery, portfolio, online magazine, tech, news, entertainment, personal, photography and multimedia websites.